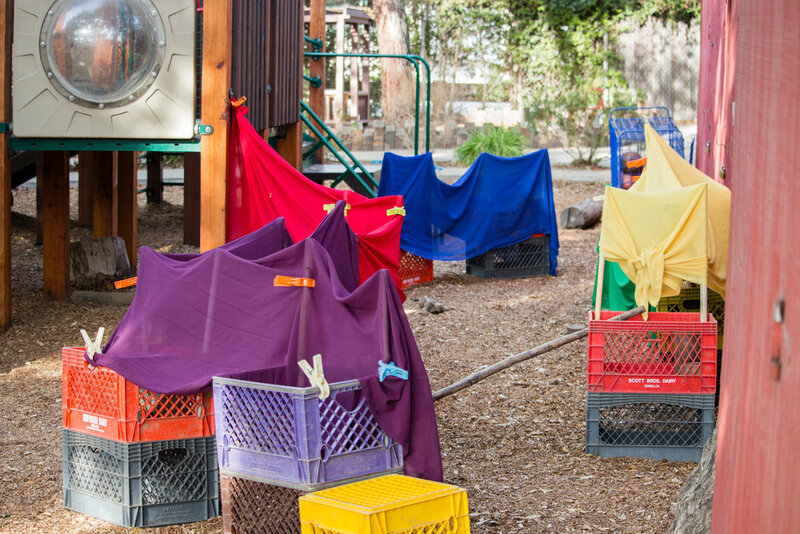 Discover our unique play- and nature-based programs at our Oak Grove site in La Canada by clicking through the tabs above. Infants experience rapid growth and development during the birth year. Building strong emotional attachments with family and caregivers is the foundation for optimal psychological and physical development. At the CEC, infants are able to develop at their own pace with the loving support and encouragement provided by their caregivers. 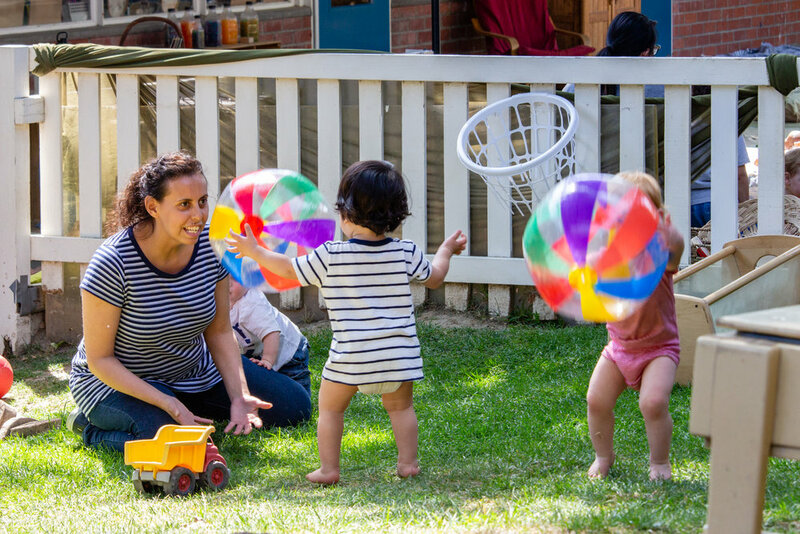 Our team of highly-qualified teachers focus on mirroring children’s at-home routines as closely as possible and meeting each child’s unique needs and individual rhythms. 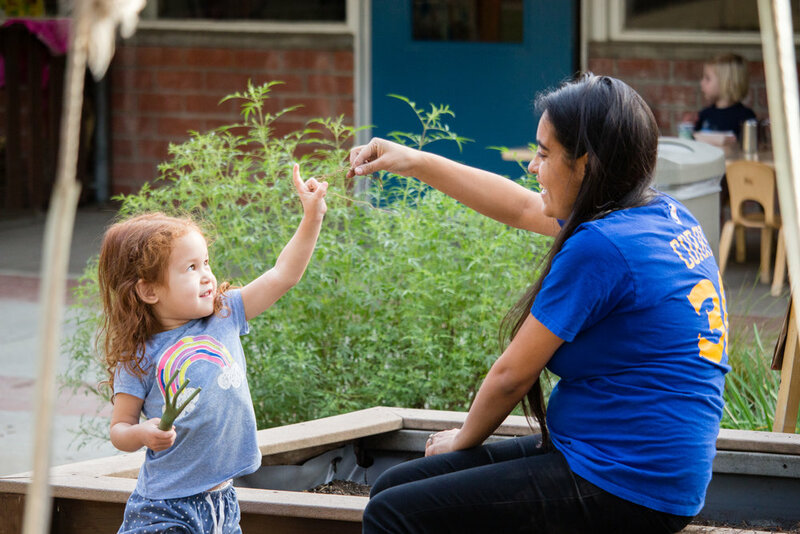 We use a respectful approach where caregivers establish trusting and meaningful relationships with each child by understanding their cues and allowing them to actively participate in their own routines and encouraging the growth of autonomy. 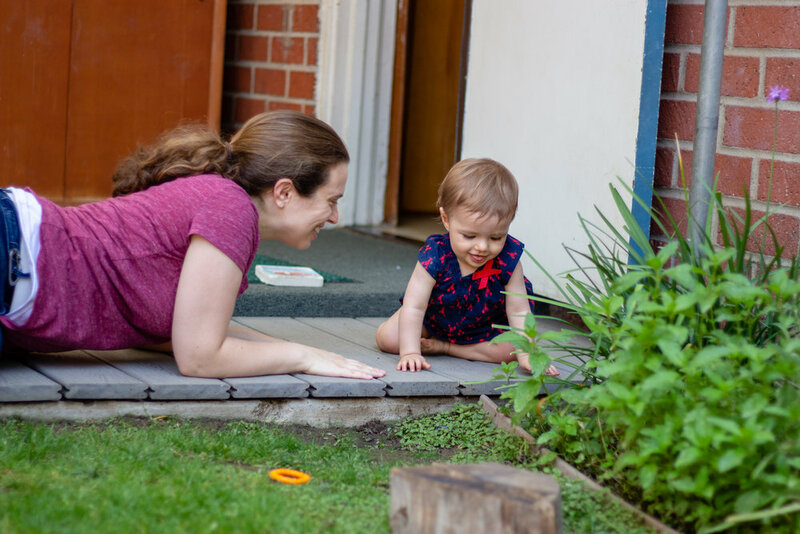 As infants become toddlers, their needs evolve, as does our program with increasingly complex activities and more challenging outdoor environments. Additional group experiences promote overall development, build self-confidence and social awareness. These opportunities include language activities such as conversations, singing, reading, storytelling, and music. 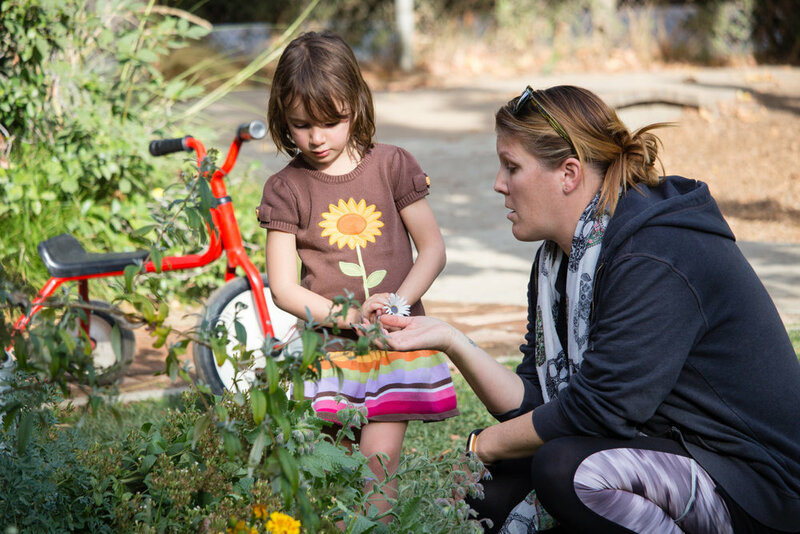 Daily experiences indoors and out provide rich stimulation for cognitive and physical growth. During this year of a young child’s life, they are eager to learn more about the world around them, understand how things work, and exert increasing control in their life. This is a time marked by increasing language skills, emerging cooperative play, and increased understanding of cause and effect. The capacity for increased levels of problem solving as well as toilet learning are also significant hallmarks of the two-year-old year. 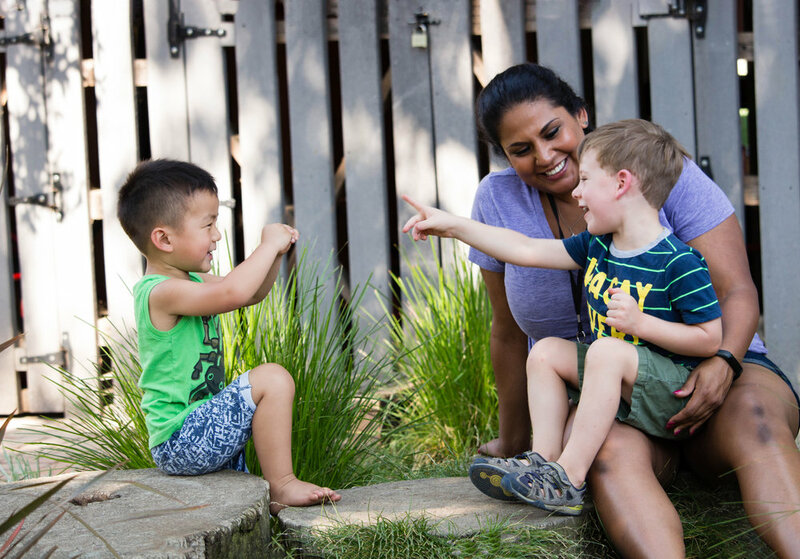 Using this knowledge of children’s physical, social and cognitive development, our caregivers focus on supporting and expanding these interests and skills. 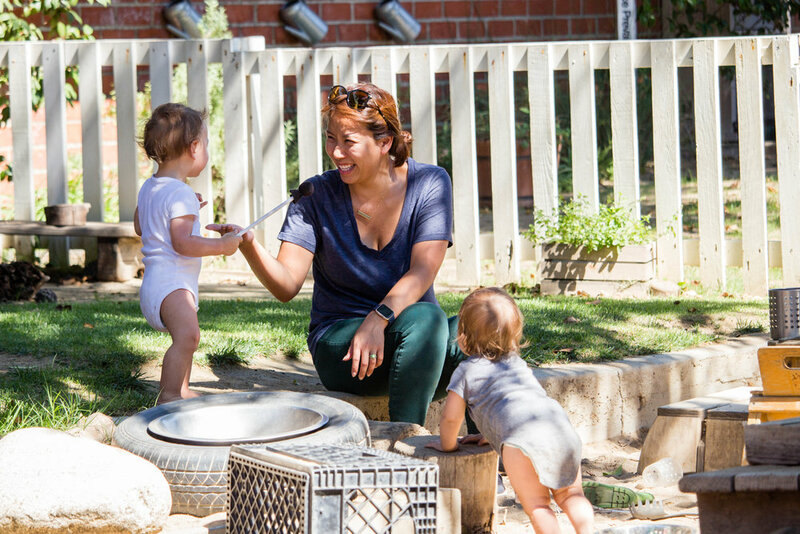 As two-year-olds experience significant strides in all areas of their development, our environment and curriculum expands to meet their individual and collective needs. 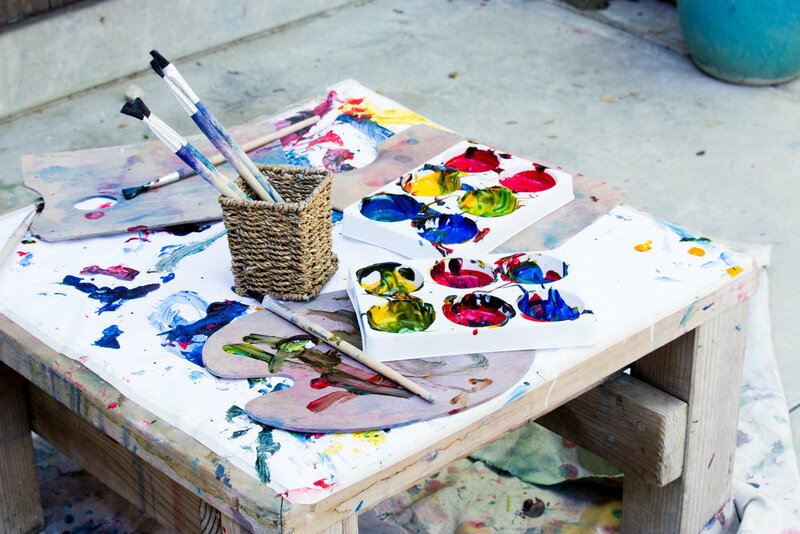 Our hilly, looping bike path, swings, versatile climbing experiences, as well as writing, painting, and building with a variety of loose parts and manipulatives are just a few of the activities that are available daily to stimulate their bodies and minds. Preschool children are curious, thoughtful, inquisitive, energetic, loving, and full of emotion. They learn best through first-hand, meaningful engagements with the world around them, including peers and adults. They thrive when allowed to explore, discover, and find the answers to their questions. The CEC’s Preschool Program provides a rich, stimulating, and engaging curriculum designed to meet their developmental needs as well as pique their interests to learn. 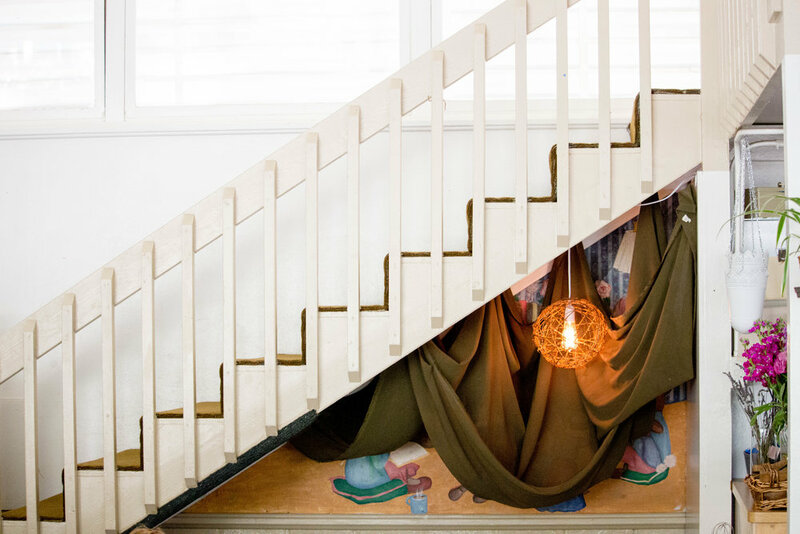 Our engaging indoor and outdoor classrooms are full of provocations: areas intentionally designed for exploration, and learning opportunities that intrigue and delight children. 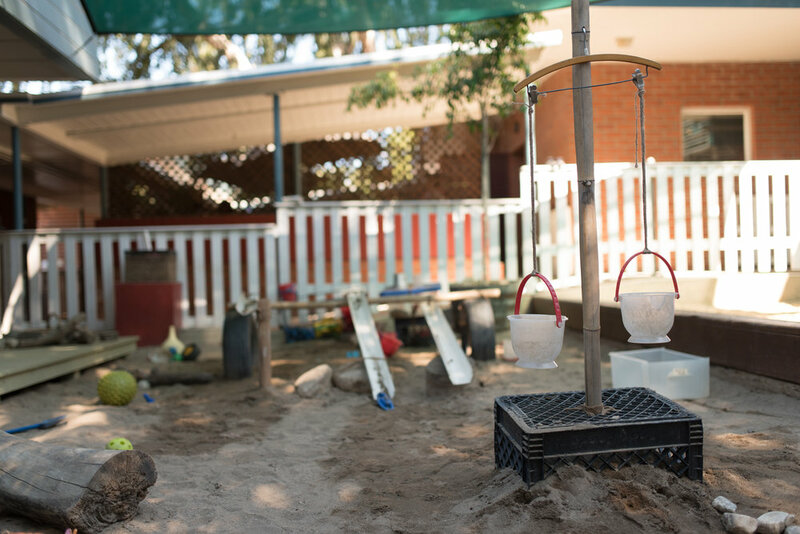 The outdoor classroom for the preschool has an abundance of space and natural materials, and children have large blocks of uninterrupted time to imagine, discover and investigate. 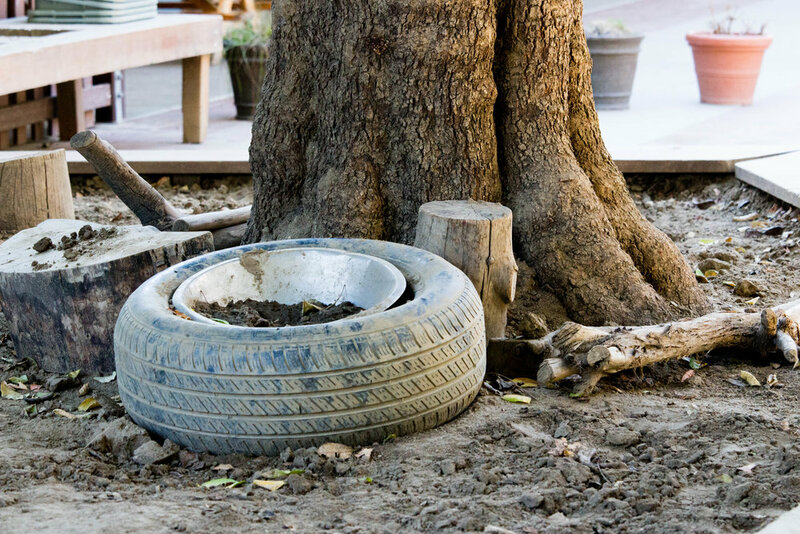 Natural materials such as sticks, logs, rocks, and pine cones are readily available for children to use in their play. 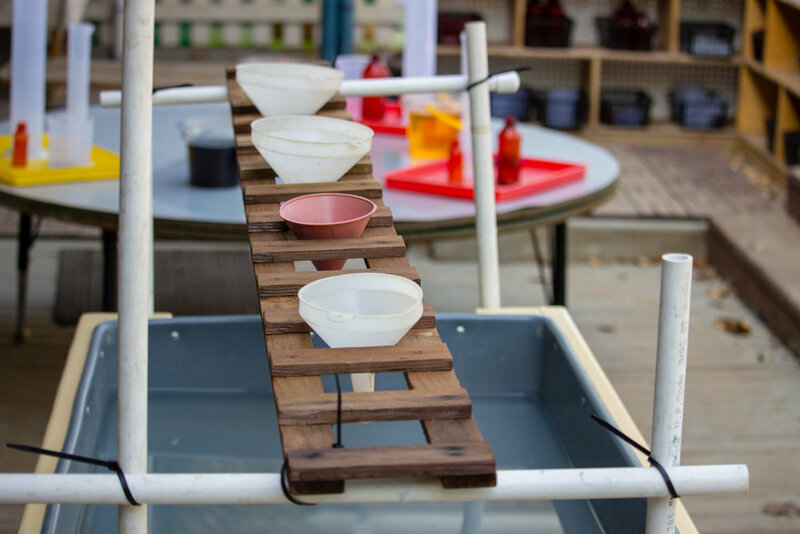 While some might consider these materials to be unconventional in a preschool setting, they provide rich opportunities for creativity and imagination, problem-solving, and engineering. Each day in our preschool program provides children with lots of physical activity, stimulating activities, and rich literacy experiences that promote reading and writing, and time to master newly developing abilities. In addition, social learning and the development of meaningful and compassionate relationships with peers and adults is a special focus and reflects our unique approach to fostering healthy interpersonal relationships. Children leave us and move on to kindergarten with great confidence, a strong sense of themselves, and a wealth of knowledge about the world around them. 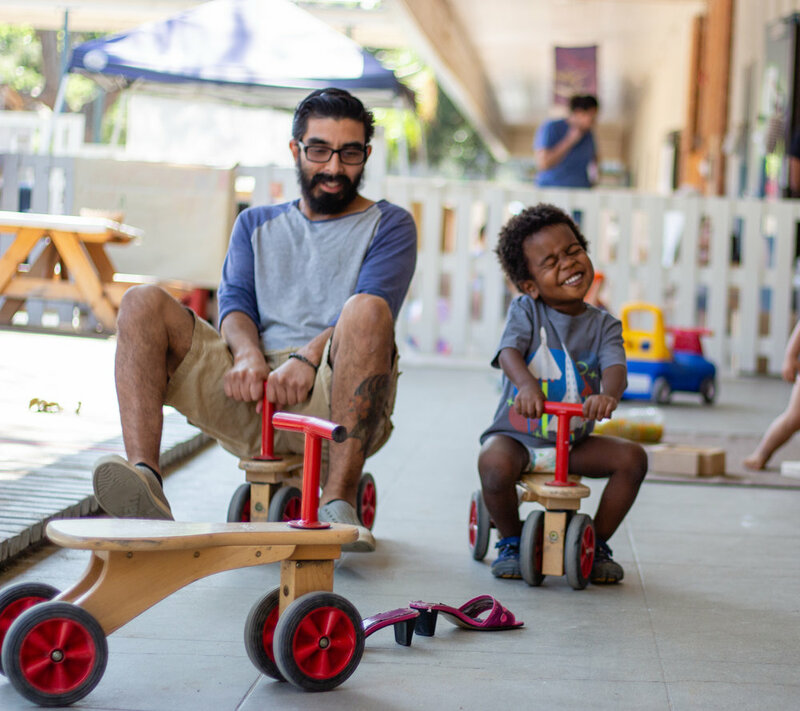 Public and independent schools let us know they value having children and families from the Child Educational Center in their schools, and repeatedly report that children from our program are ready and eager to learn, and demonstrate skill and confidence as kindergarteners. Families interested in enrollment in our Infant-Toddler and Preschool Programs are encouraged to complete and submit the program application so that we may add your child to our waitlist for their age group. All families are welcome to apply; however, enrollment priority is given to currently enrolled families and to children of employees and students of Caltech and the Jet Propulsion Laboratory. Although most of our actual admissions into the program occur each August when we begin our new program year, we do experience some vacancies throughout the year. If or when an opening becomes available, we will be in contact to arrange a time for you and your child to meet with the Director of your child's age group. If we do not have an opening for your child by the end of December, we will contact you in January to confirm your current enrollment needs. Upon offer of enrollment, a time is scheduled for the parent(s) and child(ren) to meet with a Program Director. Once enrollment is confirmed, the required licensing forms, as well as a tuition deposit based on your child's schedule, must be submitted before the child enters the program. The family is also encouraged to visit as much as possible before their child's first day. An enrollment fee will be added to your initial billing, to cover processing your child's enrollment, as well as a health and safety fee. 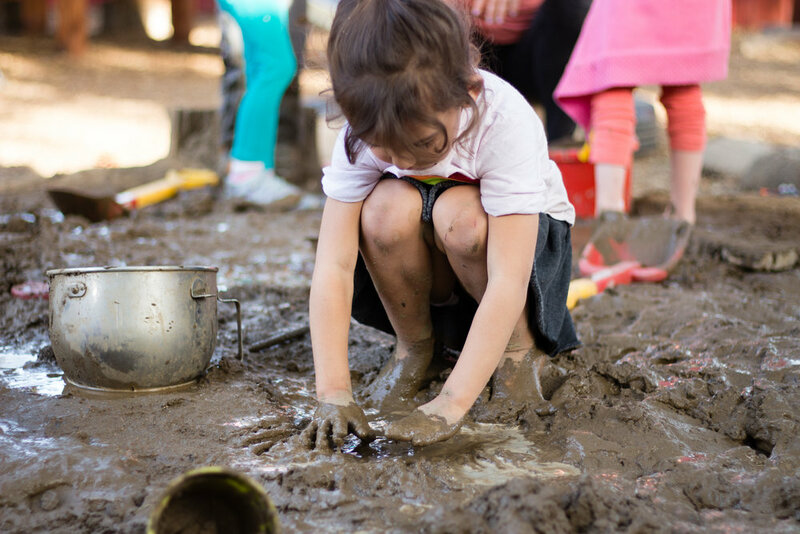 Our engaging indoor and outdoor classrooms are full of provocations, areas intentionally designed for exploration, and learning opportunities that intrigue and delight children. Each unique environment is separate from the other developmental groups, allowing it to be appropriately safe, yet challenging. 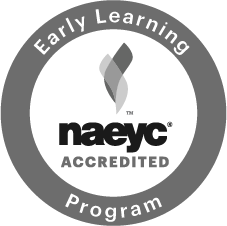 The CEC is accredited by the National Association for the Education of Young Children (NAEYC). From guidelines for teacher preparation through safety standards, NAEYC Accreditation ensures that programs are safe, well prepared, and intentional about ensuring children's success. 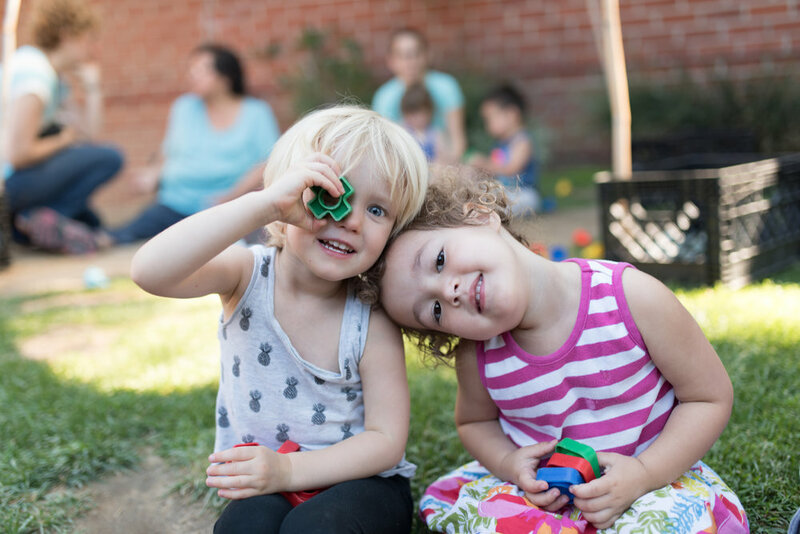 Our Infant - Toddler and Preschool program is also licensed by the state of California as a community care center under Title 22 - license #191223838 (Infant-Toddler) and #191203783 (Preschool). View the current tuition rates and visit us here for information about Tuition Assistance. A tuition deposit will be assessed based on the enrollment schedule. For a full-time position (5 days), the deposit is $1,000; for part-time $600. Tuition deposits will be refunded upon leaving the program. In order to obtain full credit for your tuition deposit, you must provide one month's notice of intent to leave the program. Upon departure from the CEC, you may also donate your deposit to the CEC as your child takes flight into school! Please know that openings are subject to change and that enrollment is dependent upon a variety of factors, including, but not limited to affiliation (JPL, Caltech, or community), date of application, philosophic compatibility with program, and special needs.